Jack in the Box Blazin’ Chicken Sandwich and Giveaway! Jack in the Box has just come out with their newest creation. The Blazin’ Chicken Sandwich is Jack’s hottest sandwich yet. The new Jack’s Blazin’ Chicken has spicy crispy chicken, Ghost Pepper Ranch sauce, sliced jalapeños, Swiss-style cheese, lettuce and tomatoes all on a jumbo bun. 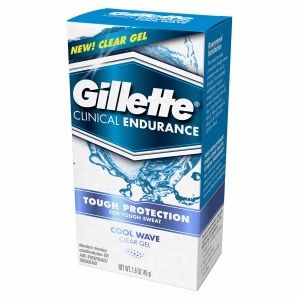 In my ongoing search to find the best deodorant/anti-perspirant, I’ve had the opportunity to sample yet another product from Gillette- the Gillette Clinical Endurance Cool Wave Clear Gel. Check out how this product stacks up to some of the other deodorant/anti-perspirants I’ve reviewed. 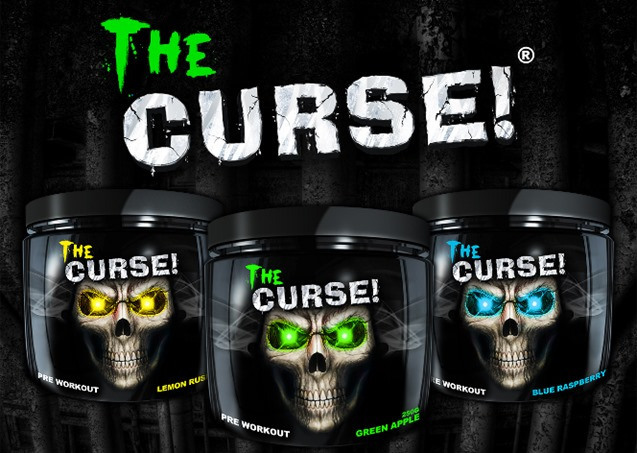 Cobra Labs has a pre-workout called The Curse. The Curse comes in a few different flavors like blue raspberry, green apple, lemon, etc. I have taken this product for about a month and I have formed my own opinion on it. When I look for a pre-workout I look at 3 things. Effectiveness- how much it helps your workout. Taste- the flavor and how “natural” it tastes. Pretty much how much you enjoy drinking it. Side effects- does it give a head ache or stomach pain? I did my ratings on a scale of 1-5. This article was written by a TSB contributor. These are not the opinions of Hook. 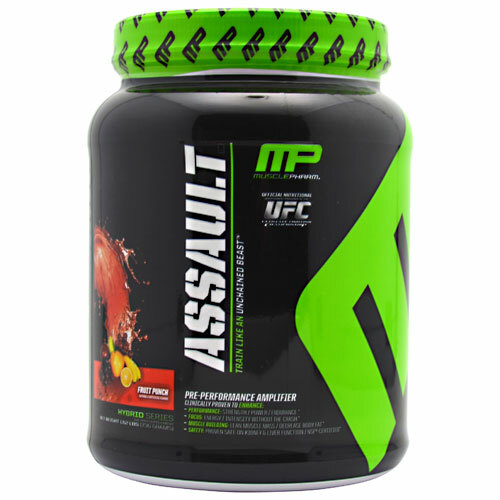 MusclePharm’s pre-workout product is called Assault. Assault comes in several flavors such as fruit punch, raspberry lemonade, blue raspberry, etc. In my own search for my favorite pre-workout, I came across MusclePharm Assault. I have used this product several times and have tried most of their flavors. After trying it, I formed by own opinion about it. When I look for pre-workout I look at 3 things. Effectiveness- how much it helps your workout. Taste- the flavor and how “natural” it tastes. Pretty much how much you enjoy drinking it. Side effects- does it give a head ache or stomach pain? I did my ratings on a scale of 1-5. The good people at Gillette sent me one of their Fusion ProGlide Styler-Beard Trimmers to try out, as I promised to pull no punches with my review. The Gillette Fusion ProGlide Styler-Beard Trimmer combines your razor and beard trimmer in one handy, waterproof tool. If you regularly sport a short-length beard, or are looking for a manscaping tool, you can’t go wrong with the Fusion Proglide Styler. It runs on 1 AA battery (no more plugging in your beard trimmer), and can be fully submerged in water without malfunctioning. 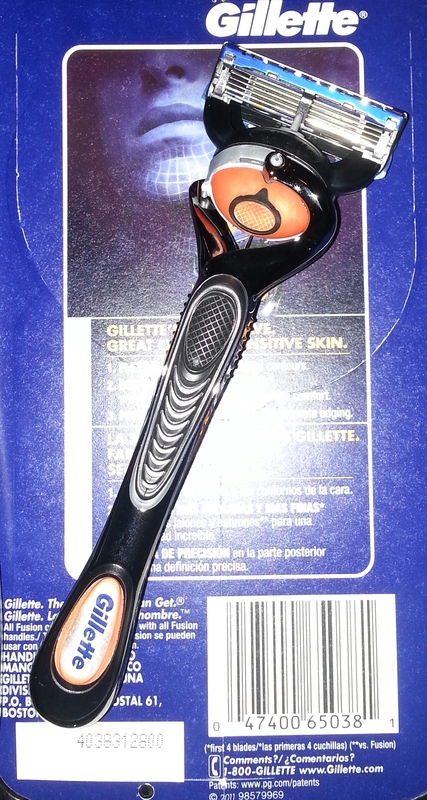 My only knocks on the Gillette Fusion ProGlide Styler-Beard Trimmer are the aesthetics and quality. There’s so many colors on this little tool that it looks like a toy more than a beard trimmer. I’d prefer a more sophisticated, all-black styler. As for quality, it’s decent for $18.50, but the holder is a very light plastic that could use more weight to it. Overall, I would recommend this tool if you’re in the market for such a device, as having a razor and trimmer all in one makes it perfect for traveling. The good people at Suddora.com sent over a few sweatbands for me to try out, and I’m here to share my thoughts on how they held up after a few workouts. They offer many different types of wristbands, headbands, arm sleeves, mouthguards, shoelaces, and customizeable items in various colors and combos. Suddora knocks it out of the park with their value. Their products are a fraction of the price of competing companies, and they offer bulk discounts on large orders to further reduce their prices. The sweatbands are well constructed, but I found them to be a bit tight (hence the knock in comfort, but then again my arms tend to be more muscular than the average person, so they may fit you better than they did me). 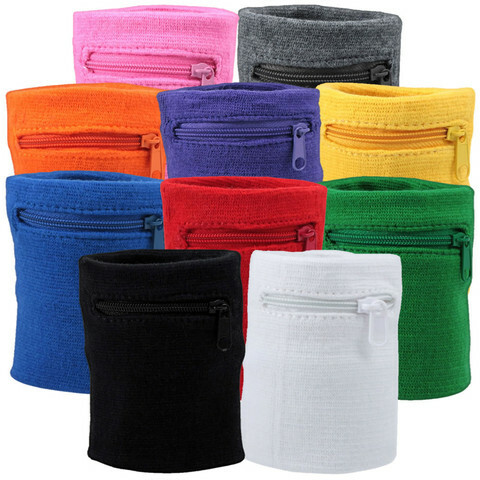 I’ve never seen sweatbands with zippers to store whatever you may want to store in a sweatband before, and found this idea novel and practical. It’s the perfect place to put a key while you work out or go for a run. If you’re looking for a plain sweatband and don’t want to pay the overhead most sporting goods companies charge, give Suddora sweatbands a try. They come in just about every shape, color, and size you could imagine, and at a more than reasonable price. 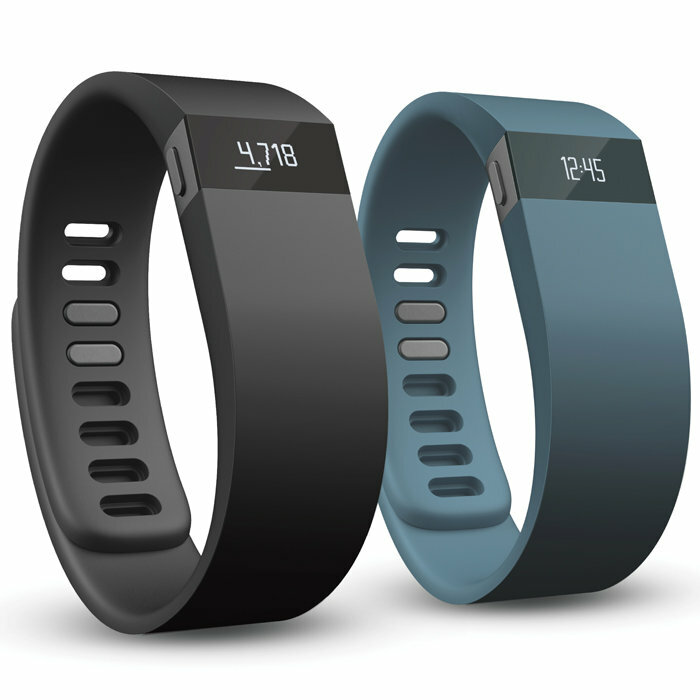 UPDATE 3/18/14: The FitBit Force has been recalled by FitBit. Check out their website for details. Fitness trackers are all the rage nowadays. You can’t watch a sporting event without a Nike+ Fuelband commercial being crammed down your throat. I fell for the Nike hype a year and a half ago when I started making it count, and filled you guys in on what I thought about the Fuelband. It turns out there are several other options on the market, like the Jawbone UP, Basis B1 Band, FitBit Flex, and its big brother, the FitBit Force. After scouring the internet for deals (as I always do), I was able to purchase a couple FitBit Forces, flipped one on eBay for a decent profit, and held onto the other for personal use. Man, I’m glad I didn’t sell both of them, because this thing is awesome. The FitBit Force doesn’t just blow the Nike+ Fuelband out of the water, it pulls a Tyrion Lannister in the Battle of the Blackwater by dumping a gang of wildfire in the Nike+ Fuelband’s Bay and blowing it to pieces (if I’ve just lost you, watch/read some Game of Thrones and get with the program). The FitBit Force is much more comfortable than the Fuelband. It is sleek as hell, and actually has an Android app. The display, although small, is bright in any light and displays everything you’d want to see. The FitBit Force syncs via bluetooth to your computer or smartphone seamlessly, and can be customized to suit your personal goals. The one knock on the FitBit Force, just like every fitness tracker I’ve looked into, is that it’s only water-resistant, not waterproof. When will one of these companies release something you can swim with, or wear in the shower without fear (I’m sorry, even if they say you can shower with it, I’m not taking the chance). No, Sony did not hook me up with a PS4 on the arm. I had to spend my hard earned money on several of these bad boys and flip them on eBay before I could consider mine “free”. Gotta love the people who panicked after the pre-sale and paid $750+ on eBay for something that costs $399. 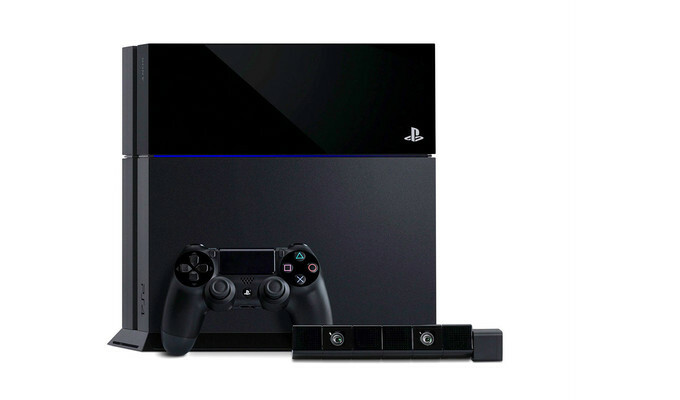 But enough about my own wheeling-and-dealing, let’s jump into my early review of the Sony Play Station 4. The rap game is full of one hit and one album wonders these days. But when one of the titans of the game comes out with a new album, everyone drops what they are listening to and scours the internet for leaked tracks and release dates. 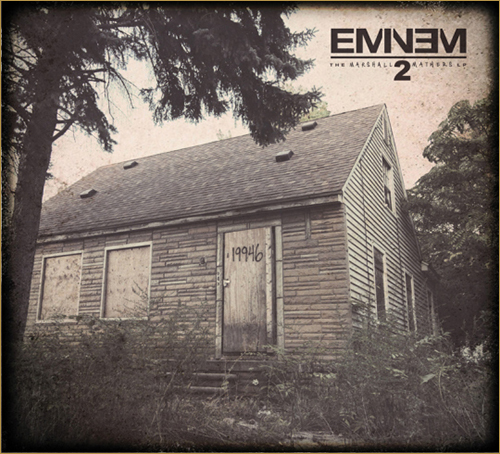 Eminem’s “Marshall Mathers LP2” is the final piece in the trifecta of monster releases. First is was Kanye’s “Yeezus” in June, then Jay-Z’s “Magna Carta…Holy Grail” in July, and then it was MMLP2 a few days ago. Everyone has their own opinion and none of them are wrong. The TSB Crew is scattered all over the country and has a mixed bag of reactions to the new album.